Ford is accusing Kavanaugh of attempting to sexually assault her in 1982 at a house party when she was 15 and he was 17. Kavanaugh adamantly denies any of this ever happened. 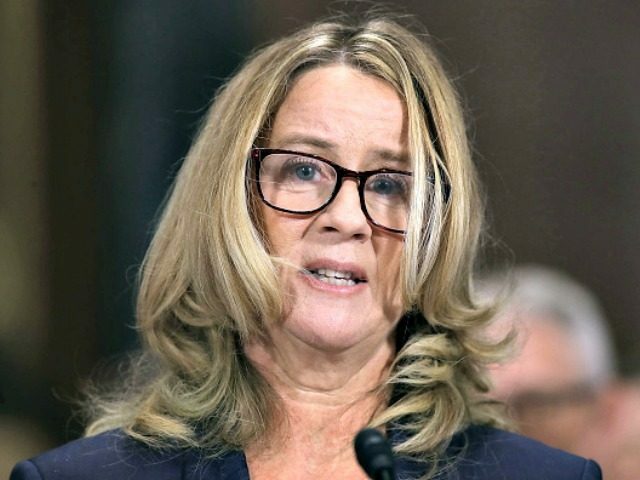 All three of Ford’s so-called witnesses, one of whom is a lifelong friend of Ford’s, also say they have no memory of the assault or the house party. The Committee has now heard from two men who say Ford is confusing them with Kavanaugh.